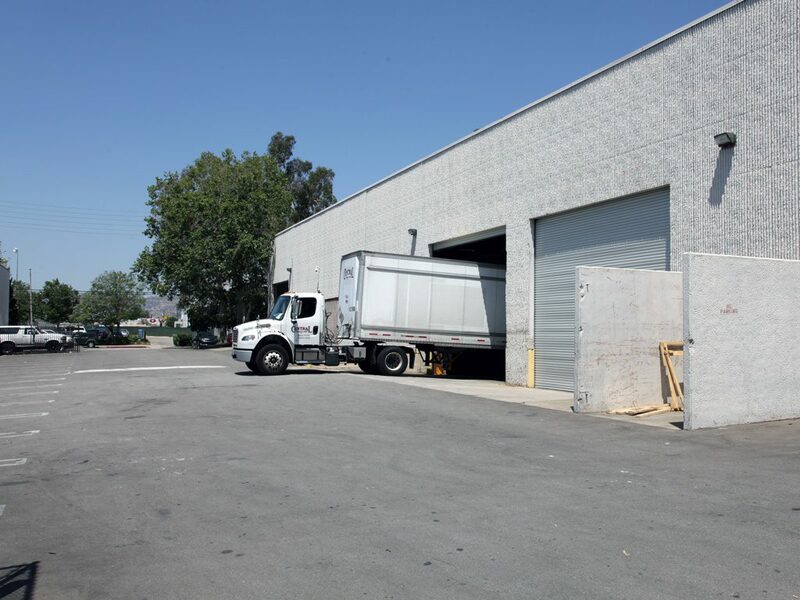 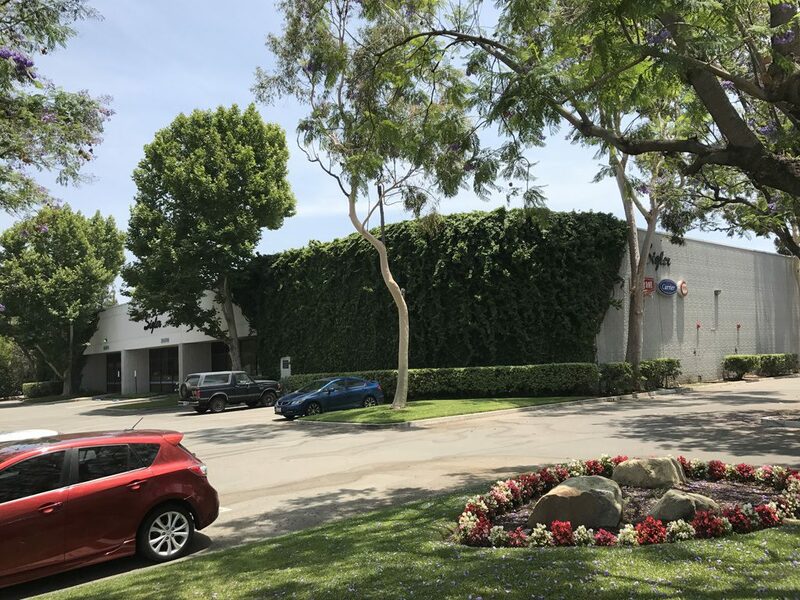 This property consists of two adjacent, single-tenant, industrial buildings aggregating approximately 111,800 square feet in Chatsworth, CA, in the highly desirable West San Fernando Valley submarket of Los Angele, CA, approximately 3 miles south of California State Highway-118 and 1 mile east of California State Highway-27. 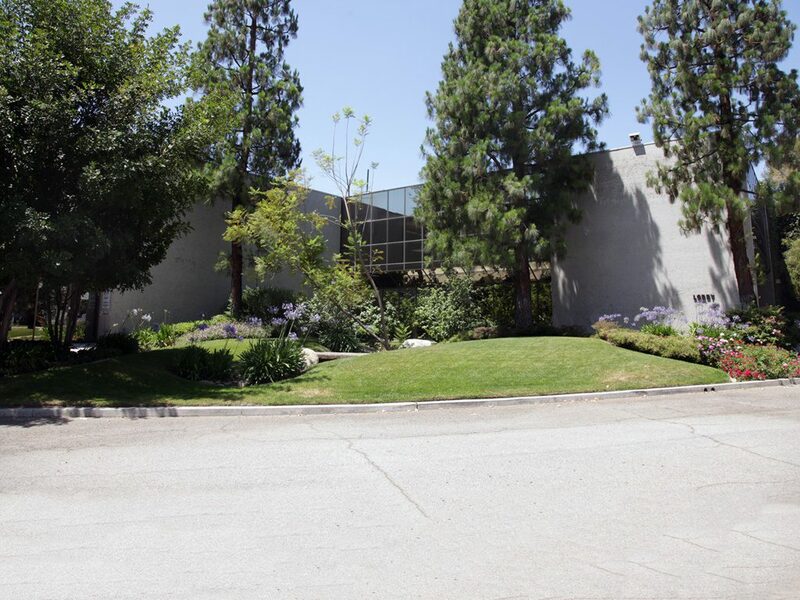 Built in 1980, the two Class-B buildings are fully-leased to two tenants. 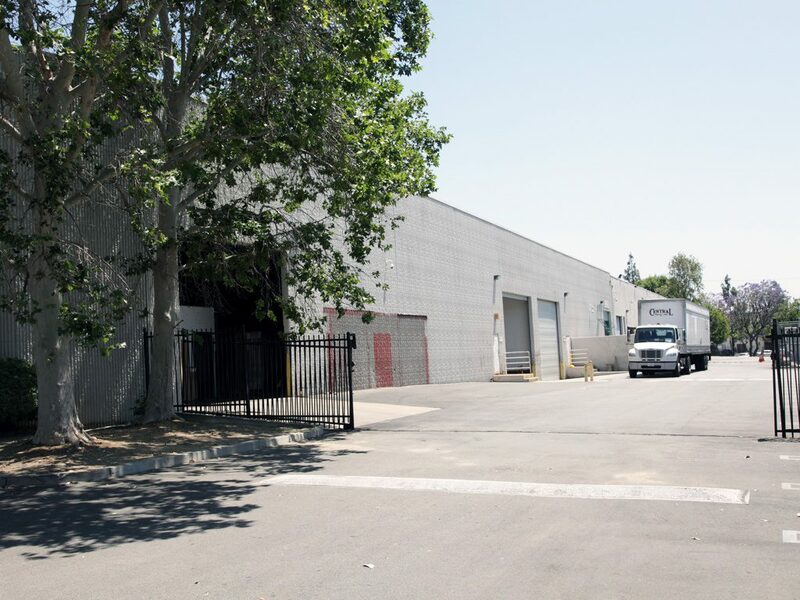 WANT TO LEARN MORE ABOUT NORDHOFF?